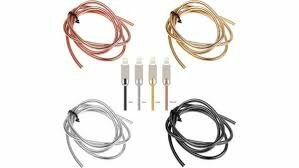 One cord with one Reversible Head charges hundreds of devices with one single head, including Apple Lightning connector and Micro USB. No parts to change! No parts to lose!